Looking for a professional Property Manager to rent your property? You’re in the right place! Real Property Management is Sunnybank’s leading provider of Rental Property Management services! At Real Property Management Australia we provide comprehensive, reliable, and trustworthy Sunnybank Property Management Services at below-market rates. When you have an investment property, you want the finest in property management to protect your investment. Whether you are a single property owner or own a portfolio of Investment properties, we’ll effectively manage properties that include single-family homes, apartments, duplexes and townhouses. Our Sunnybank Residential property management company has many years of experience in property management processes to consistently meet our customers’ expectations while saving them time and money. We utilize proprietary systems to manage the entire process to ensure the highest probability of success in all facets of managing your asset. Our full-service property management services include maintenance, accounting, legal compliance, marketing, leasing, collections/evictions, inspections, and more. 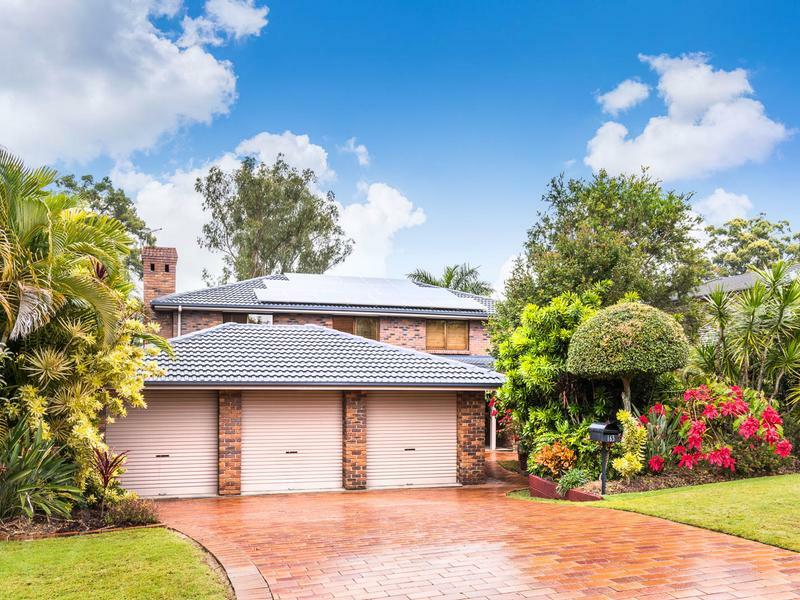 Please contact us to discuss your individual needs and discover why Real Property Management Sunnybank is the leader among residential property management companies in Brisbane. Sunnybank, a residential suburb which developed during the late 1950s and 1960s, is 12 km south of central Brisbane. It is situated between the upper reaches of the Rocky Water Holes Creek and the Bulimba Creek’s western headwater. The South Coast railway (1885) and Beenleigh Road form a central axis through the suburb and Logan Road is to the north-east. Sunnybank was thus well positioned for marketing farm produce which included sugar cane, fruit and vegetables. Sunnybank was named after an early settler-farmer’s property, Sunnybrae, and a post office was opened in 1892. It was overshadowed, however, by its neighbours, with Coopers Plains having a school (1869) and Runcorn opening one in 1901. Even far-off Kuraby had a school by 1928. Sunnybank was proposed as a garden-city suburb for discharged servicemen in 1917. The street layout was north of the railway line, with a public reserve and radiating avenues, and the population grew from 141 (1911) to 670 (1921), but thereupon stalled until after World War II. More successful was the cultivation of sub-tropical fruits, strawberries, poultry and dairy herds on consolidated building blocks. Twenty years later, when wartime conditions curtailed car travel and public transport, the Oasis swimming baths were opened in Station Road, 800 metres north of the railway station. In the postwar years they were a popular pleasure resort with three swimming pools, a playground, aviaries, a kiosk and dining facilities. Pioneer buses brought visitors from the Pacific Highway (Logan Road), passing by fruit and vegetable plots, piggeries, poultry farms and nurseries. The village had a butcher, a baker, five stores and a Church of Christ (1949). Farms began to be displaced by housing estates in the late 1950s, a service reservoir in Sunnybank Hills in 1954 anticipating future growth. The Sunnybank primary school had an opening enrolment of 200 in 1959 and three years later over 500 pupils attended. A high school opened in 1963 with 121 students, growing to over 1300 in the 1970s. The Catholic Church established a strong presence with a primary school next to its church and the St Thomas Moore secondary college (1975). Large regional shopping centres were positioned at Upper Mount Gravatt (1970) and Sunnybank Hills (1976), and Sunnybank was limited to neighbourhood drive-in centres opened in the 1970s. Sunnybank became a mature suburb within about 20 years. The passing of time had also seen the passing by of the Oasis gardens by visitors, motoring to southern beaches. In 1990 the Oasis site was developed as an elite housing estate. Residents have the choice of a bowling green and several parklands, the largest immediately south of the station. 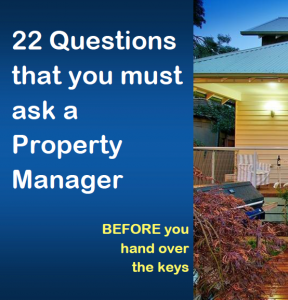 Real Property Management Australia are Sunnybank Property Management specialists.